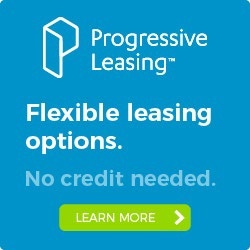 Looking for the best night of rest you can have? Get a Sealy! 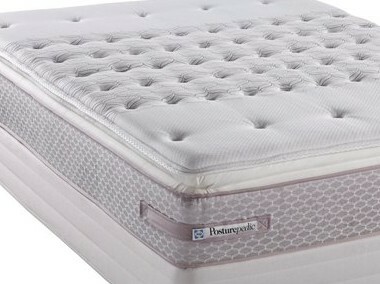 This Posturepedic Pillow Top Queen Mattress provides the quality of Sealy at the deep discounted price your wallet will love. With a layer of memory foam your body will form to this bed for comfort. This bed is available in Queen and will stand the test of time for years to come. 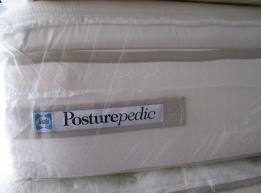 Sealy Posturepedic Plush Pillow Top Mattress. 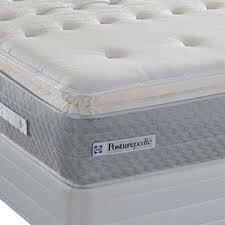 Foam Encased, High Coil Count, Layer of Memory Foam with Pillow Top comfort….. These beds are one of our most popular and sell out quick! 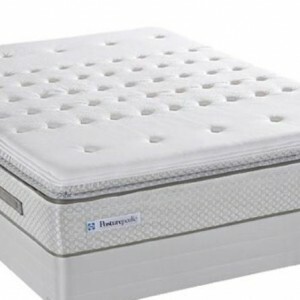 With the conforming feel of the memory foam top layer and the support offered by Sealys Posturepedic line, this bed is the perfect fit for comfort and value. 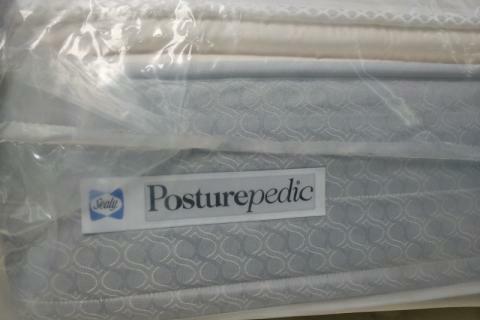 This line of beds comes in several different Model Names (Actual Item may differ slightly in color or model name from pictures shown but will be from the same line as titled). 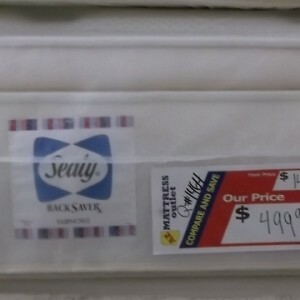 Price shown is for the MATTRESS ONLY. 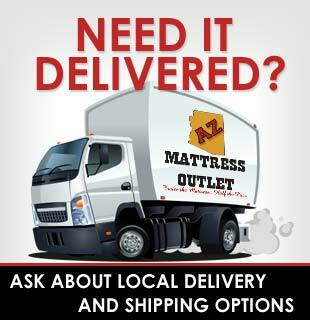 Box Springs and Foundations can be purchased at an additional cost. Click on our “Box Springs and Foundations” category to view options to make this a set.